What is a Commercial Fire Suppression System? If you are in the restaurant business or have industrial paint booths, you are probably no stranger to commercial fire suppression systems. 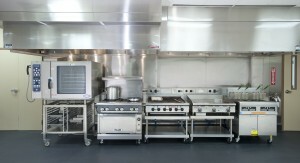 Suppression systems are tailored to a specific fire hazard such as cooking equipment or industrial chemicals. They consist of an alarm system as well as sprinklers to deal with specialized fires. While kitchens and industrial paint booths comprise the bulk of suppression systems, there are also specialized applications for computer and process control rooms, laboratories, libraries, museums, robotic systems, tape storage libraries, and telecommunications facilities. 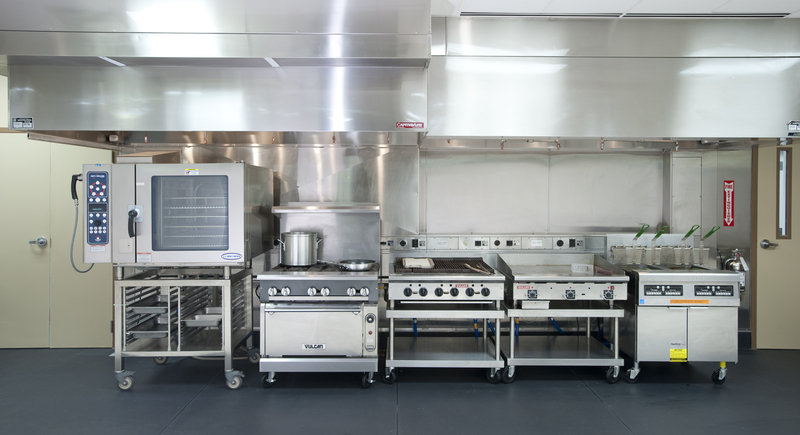 Kitchen suppression systems are very important because of the continuous, dangerous combination of high temperatures and flammable oils. Since these fires cannot be extinguished with water, they must be doused with special chemicals. A fire safety service such as Total Fire and Safety can install a fire suppression system that includes commercial fire sprinklers to release the right chemicals at the right time to douse any dangerous kitchen fire. Systems need to be inspected every six months to keep up with NFPA standards. Total Fire and Safety can also provide thorough, efficient inspections, and can automatically remind your business when it’s inspection time. Paint booth fire suppression systems are installed around spray-painting booths which use hazardous, flammable chem icals. The enclosed nature of the booths requires a separate fire suppression system to contain the fire. The suppression system disperses an extinguishing agent when a fire is detected. 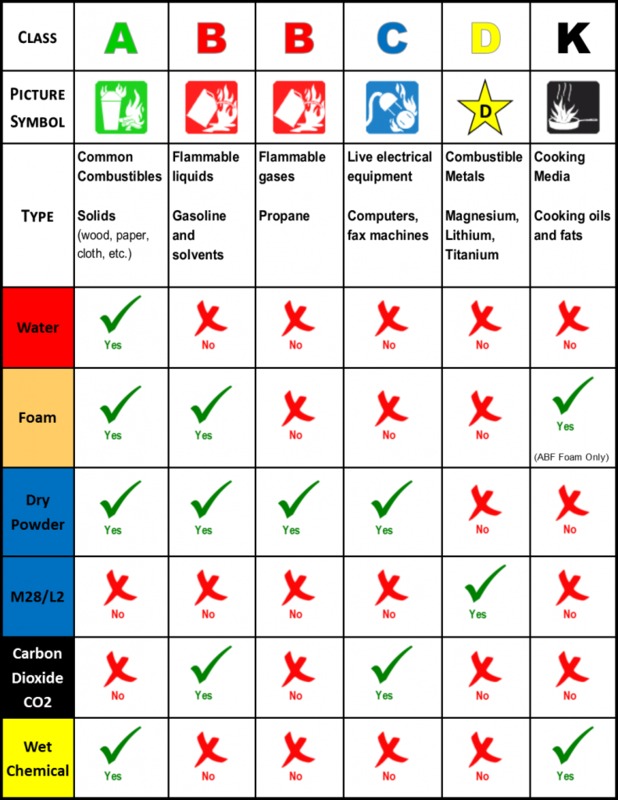 Since paint booths can be used for a variety of jobs that may involve different types of paints and chemicals, a professional assessment must be made to determine what kind of extinguishing agent will be used in the suppression system. 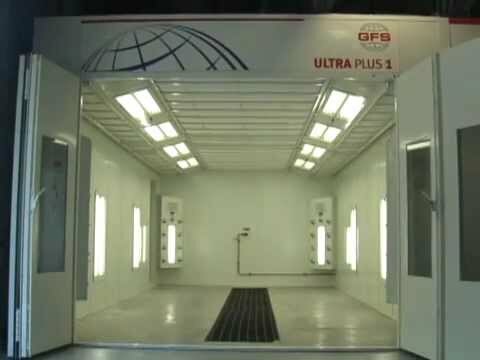 Total Fire and Safety is experienced with all types of industrial paint booth suppression systems and can provide all maintenance and inspection services to keep your company in compliance. Total Fire also offers 24 hour emergency service for these systems so that any problems are resolved quickly with minimal downtime for the facility. For more information on Total Fire & Safety’s fire suppression installation, inspection and maintenance services, contact us or call 630-960-5060. Category: Fire Extinguishers, Fire Safety, Total Fire and Safety Tags: computers, fire safety technology, fire sprinkler, fire suppression, sprinklers, suppression systems, Total Fire and Safety | Comments Off on What is a Commercial Fire Suppression System?